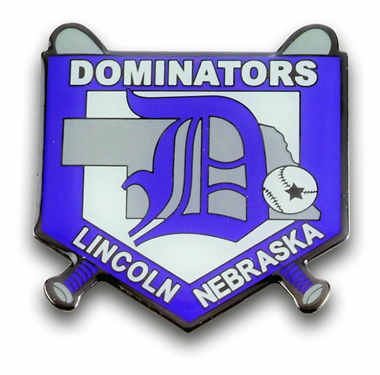 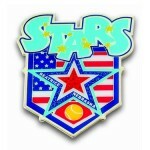 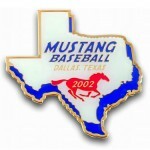 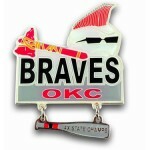 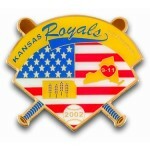 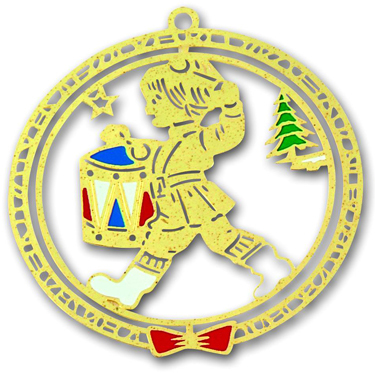 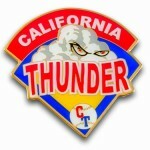 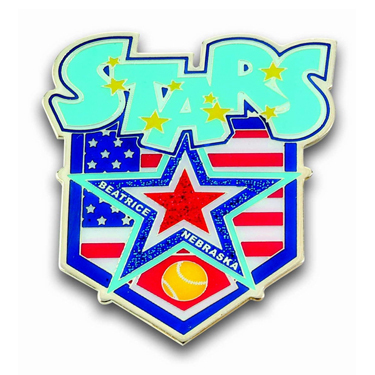 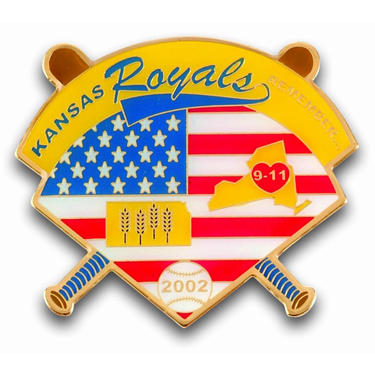 Photo Etch lapel pins allow for greater detail than die-struck soft enamel or die-cast pins. 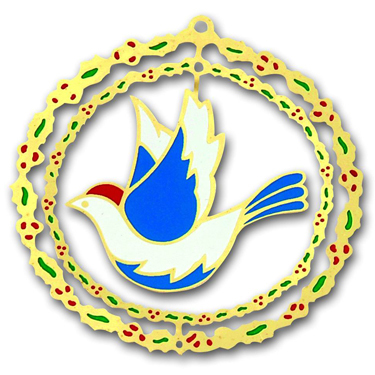 With this process your design is chemically etched into the base metal and then the color is filled in by hand. 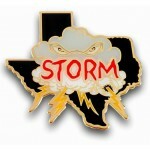 Photo etch lapel pins are covered with a thin epoxy to protect the colors. 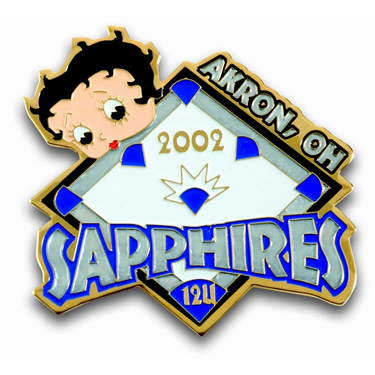 Photo etch pins are often a more economical lapel pin because of the thinner metal and lower die charge. Photo Etch lapel pins make an excellent option when the design is more detailed as well as when the weight of the pins is an issue and for keeping overall pricing down.